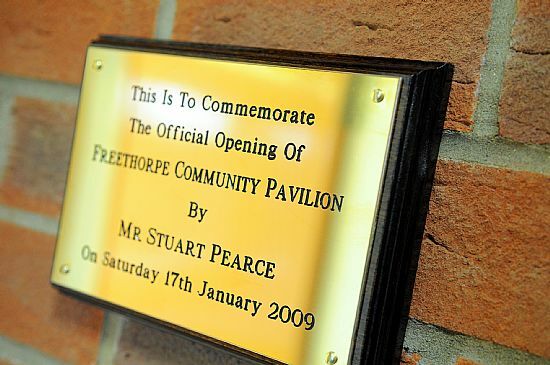 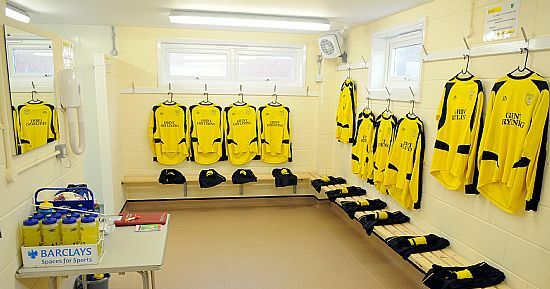 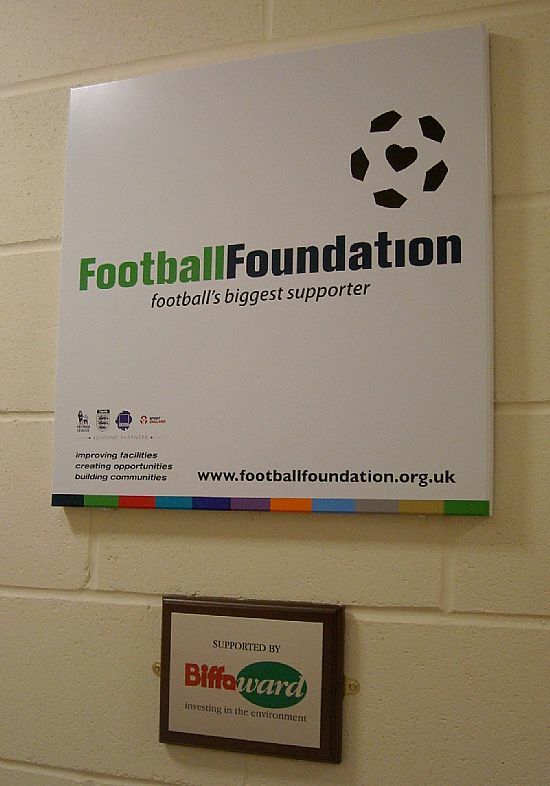 The Community Pavilion was opened by England U21 Football manager Stuart Pearce on Saturday 17th January 2009. 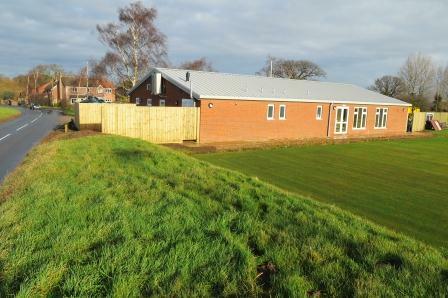 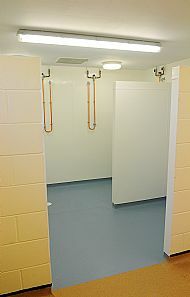 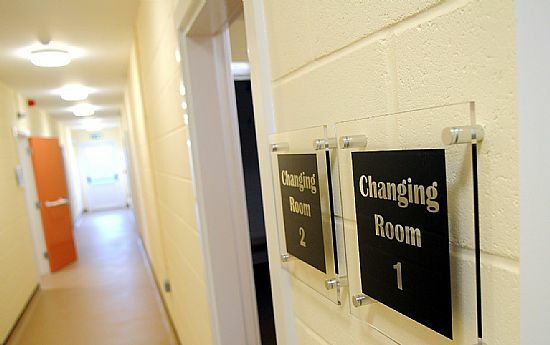 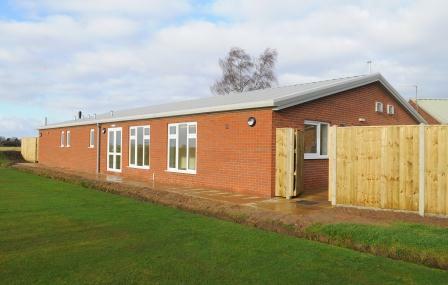 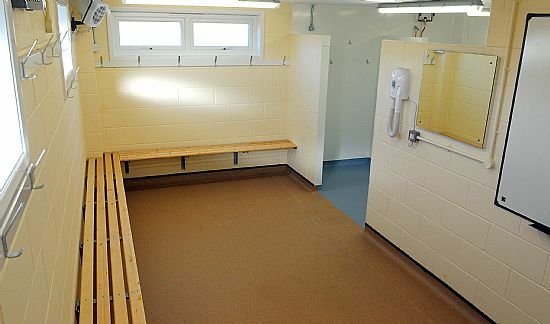 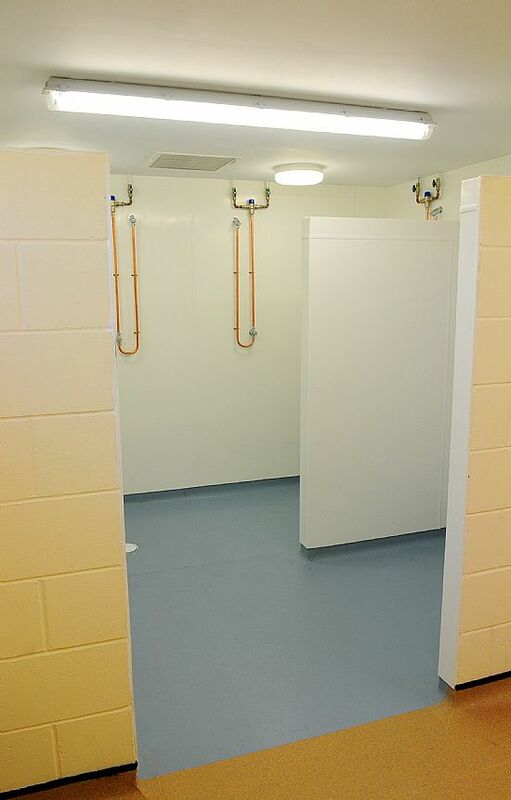 The facility consists of Four dual gender changing rooms, Two officials changing rooms, a disabled changing room / toilet, a fitted kitchen and a community room / Bowls clubhouse. 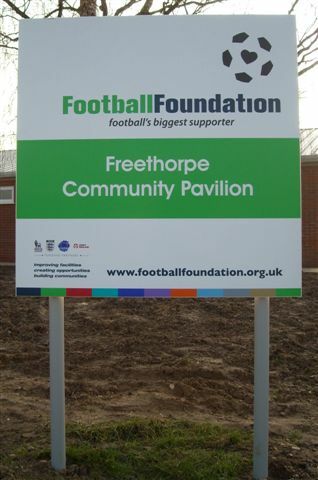 The Community Pavilion is available for private / group hire.